Very traditional old Moroccan door. 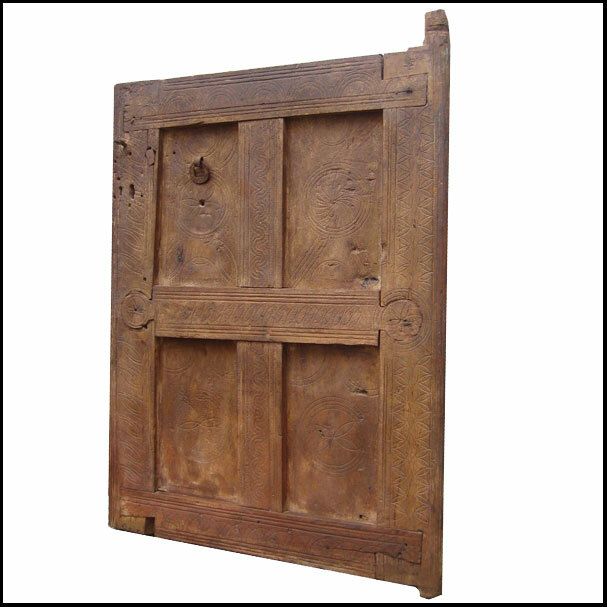 Great as a decorative door laying or hanging on a wall and very easy to install if used as a functional piece (as a gate for example). Please call us or email us your zip code for a shipping quote.